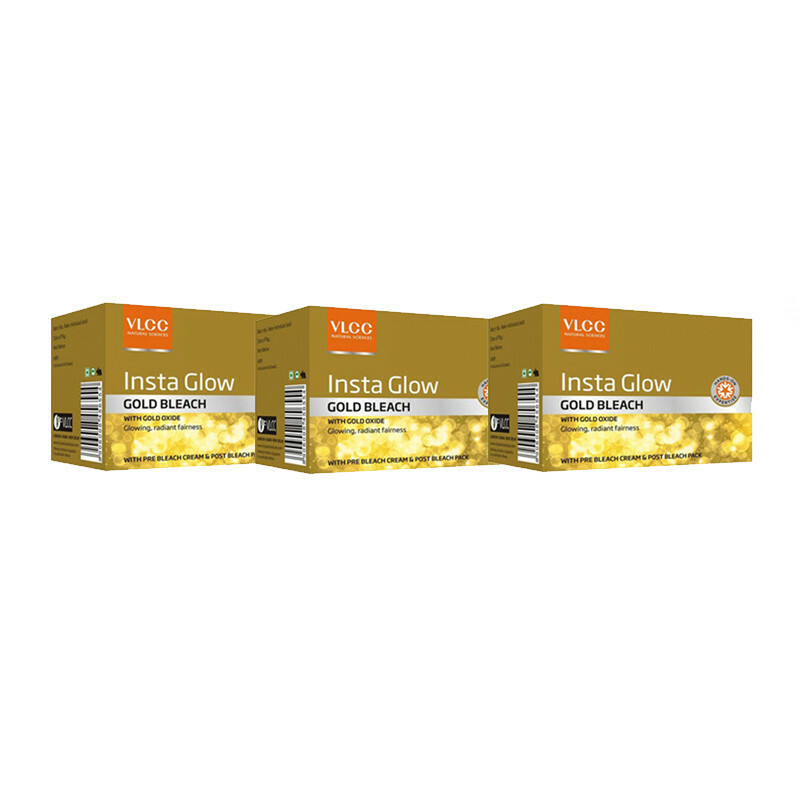 Get this Insta Glow Gold Bleach from the renowned hub of VLCC to make your skin to look young forever. It is enriched with the energy and glow of pure gold. Benefits - This bleach has skin enriching qualities. It bleaches facial hair to match your skin tone perfectly. It also purifies your skin from within to make it fairer, energized and youthful.